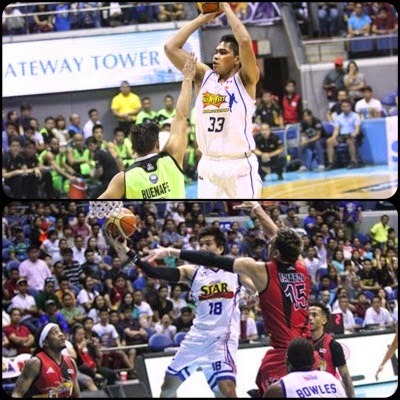 The Tropang Texters withstood a tough stand from GlobalPort, while Purefoods outlasted SMB in overtime in the 2015 PBA Commissioner’s Cup. Talk ‘N Text import Ivan Johnson scored his team’s last 11 points as the Tropang Texters booked a 96-88 victory and moved to the top of the PBA Commissioner’s Cup standings on Sunday at the SMART-Araneta Coliseum. Johnson finished with 35 points and 20 rebounds as Talk ‘N Text improved to 6-2 for the current conference while knocking their opponents down to 4-4. Ranidel De Ocampo added 25 points, including 6-for-9 shooting from beyond the arc. GlobalPort’s Calvin Warner finished with 19 points, 27 rebounds and 4 blocks. Three of those blocks were against Matt Ganuelas-Rosser, who remained aggressive attacking the hoop all game long. 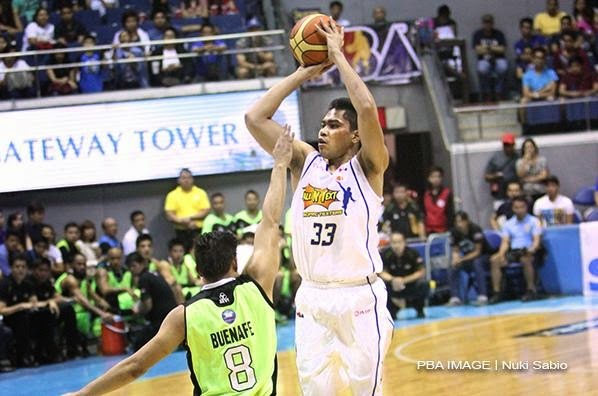 The Talk ‘N Text rookie finished with 13 points in the game. 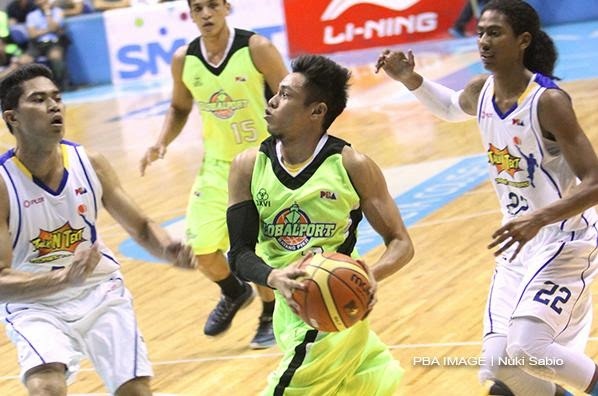 Batang Pier gunner Terrence Romeo dropped 20 points, but scored only two of those in the second half. Line of the Game: Ivan Johnson (TNT) - 35pts, 20rebs, 3stls, 2asts. 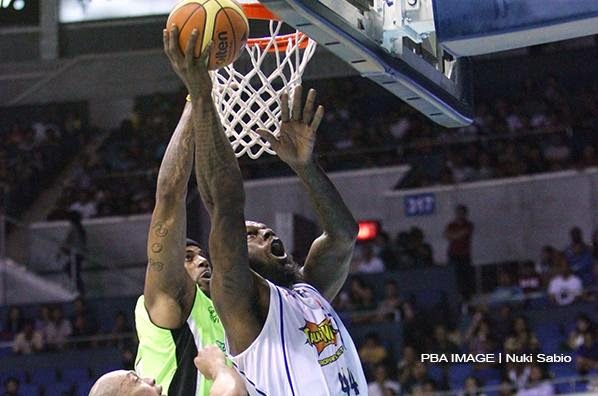 Ivan Johnson unloaded a huge game against GlobalPort. RDO waxed hot from long distance with six triples! Terrence Romeo scored 18 points in the first half, but he went through a cold spell in the third and fourth periods. 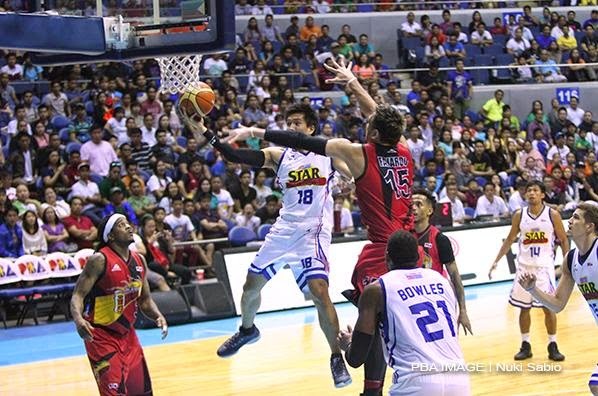 “Big Game” James Yap once again lived up to his billing as he led the Purefoods Star Hotshots to a difficult overtime victory over San Miguel, 113-105, to help snap a three-game losing streak on Sunday at the SMART-Araneta Coliseum. Yap scored eight points in the extra period and even assisted on a huge basket by teammate Marc Pingris that all but sealed the game in the final minute of OT. Yap finished with 15 points to help support a 35-point, 17-rebound effort from import Denzel Bowles. The Hotshots looked like they would cruise to an easy win, taking a 17-point lead, 83-66, early in the fourth quarter but they watched the lead slip away after San Miguel’s Marcio Lassiter caught fire and led a Beermen uprising. They won the extra period handily, 15-7, scoring the last eight points of the contest. Purefoods improved to 5-3 for the PBA Commissioner’s Cup while San Miguel’s woes continued after sinking deeper to the bottom of the standings at 1-6. June Mar Fajardo bled for his 14 points though he did collar 17 boards. SMB import AZ Reid added 23 markers, 11 rebounds, 4 steals, and 3 assists, but he committed 6 turnovers. Line of the Game: Denzel Bowles (PUR) - 35pts, 17rebs, 6asts, 3blks, 1stl. Alex Cabagnot and the rest of SMB fell to their sixth defeat in seven games. 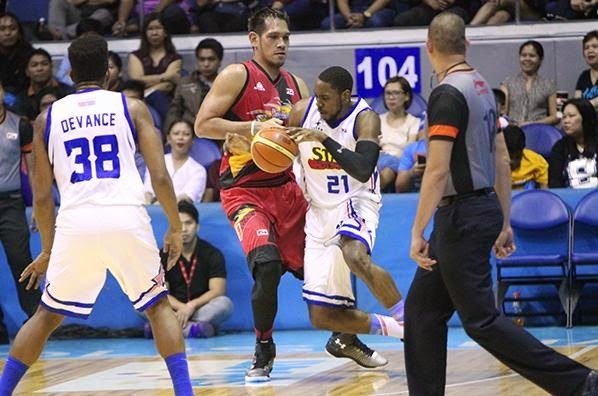 Denzel Bowles recorded another big double-double for Purefoods Star. 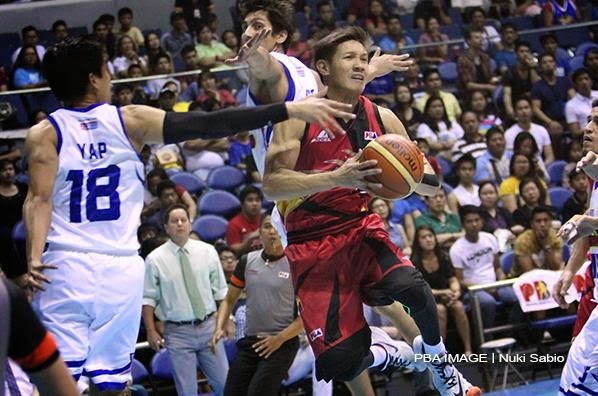 James Yap's clutch baskets paved the way for the Hotshots' victory. 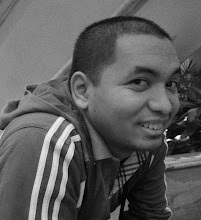 All images are by Nuki Sabio/PBA.